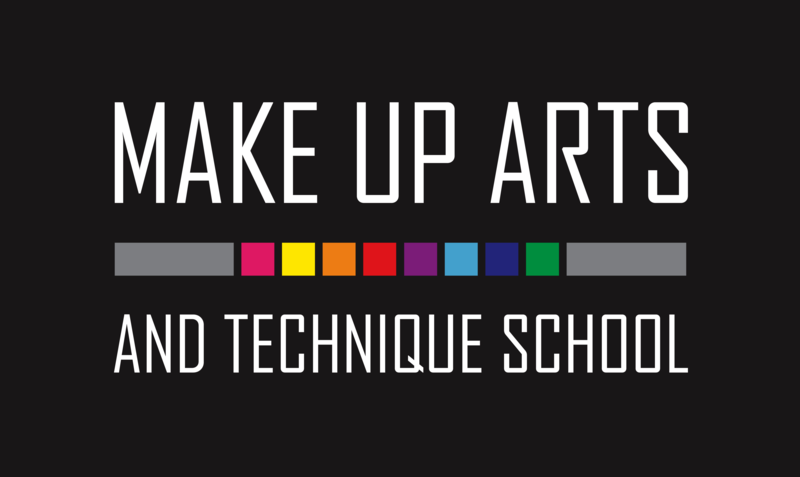 Make Up Arts And Technique School consistently improves to be an ideal makeup school for those who are serious about makeup artistry career and those who just love the beauty of makeup artistry. 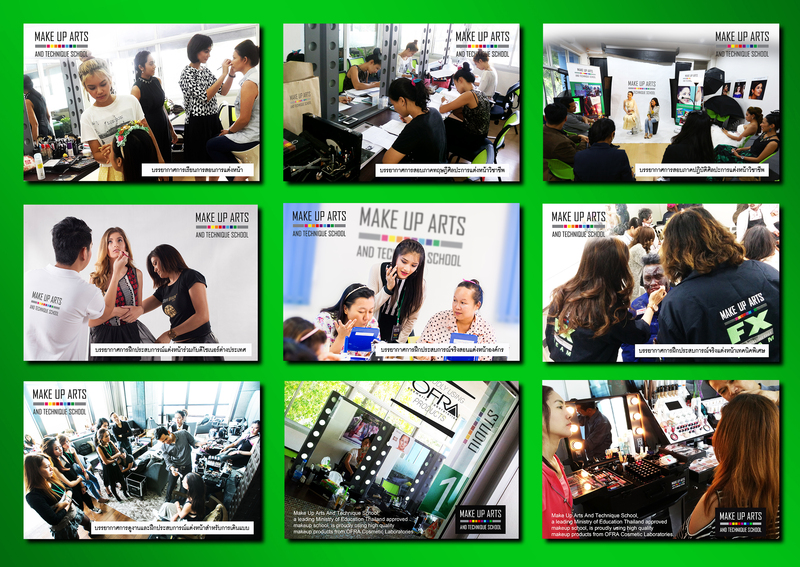 This is where new generation of professional makeup artists begin their career path. Former students are also welcome back to school for re attending the class or producing makeup portfolios. Students can be confident in our teaching quality and curriculum. Instructures are all teacher license holders and curriculum are approved by Ministry of Thailand. 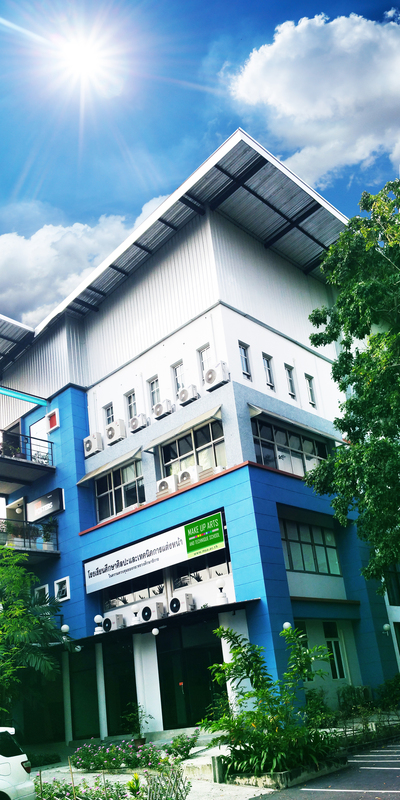 You will graduate with Thai and English certificates endorsed by Ministry of Thailand which can be referred to worldwide. ดังนั้นการเรียนการสอนของเราจึงไม่เน้นให้ผู้เรียนทำตามรูปแบบที่สอนแต่เพียงอย่างเดียว เพราะเราต้องการให้ผู้เรียนแต่งหน้าได้ด้วยความเข้าใจใน “เหตุและผล” ของการเลือกใช้เทคนิคหรือทำสิ่งต่างๆ Make Up Arts And Technique School brings the best of both world into our class. Our students will be equipped with “Arts and Science” of makeup artistry – knowledge, understanding, techniques and makeup skills. Their makeup work will be neat and precise like Thai style but can be bold like western style if need be. 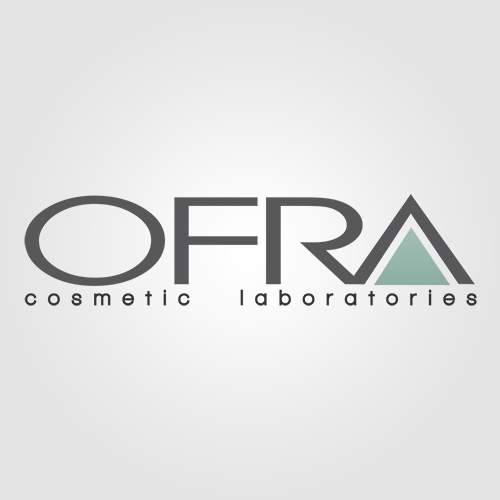 Our first priority is “teaching quality” not sales volume of cosmetics. However, the school has international professional makeup brands as our alliance to give access for our students to be able to use high quality makeup products from overseas. Great makeup artist may not make a great makeup teacher. 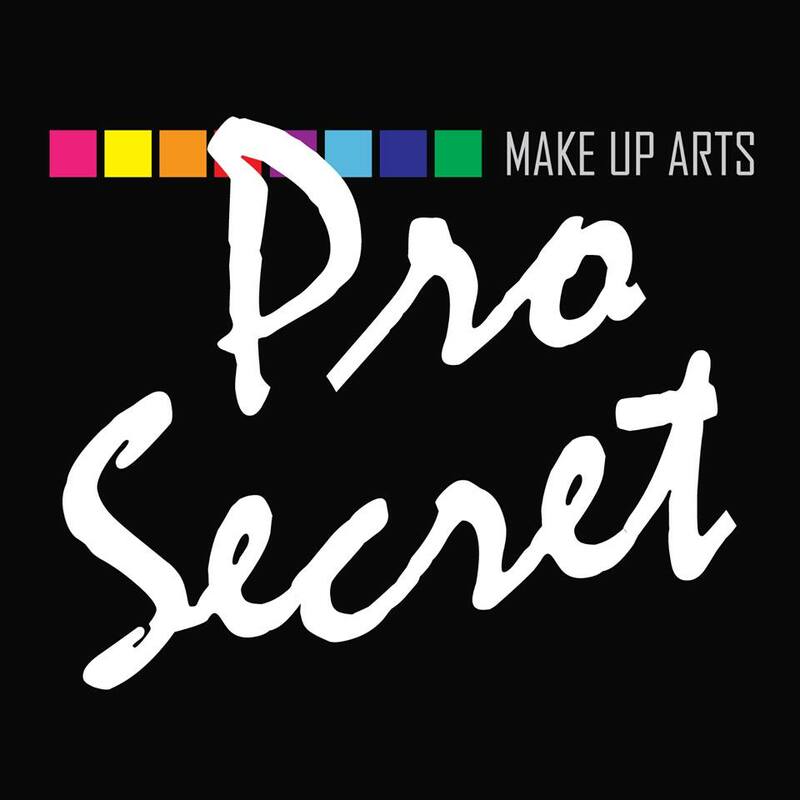 Unlike companies where makeup courses are offered, Make Up Arts And Technique School is serious in selecting our instructors. Our instructor’s qualifications are either Master Degree graduate, have satisfying teaching experience or employed over 15 years in the service and training industry. Learning arts needs a great environment to start. Being happy and convenient will enhance student’s learning quality. Plenty of greenery and parking space help their time at school during the course not only enjoyable but effective one.